A Columbus, GA private school has announced it’s plans to start drug testing it’s oldest students. BrookStone School is an elite private school found in East Georgia that was founded in 1951 and was ranked #23 in Best Private High Schools in Georgia in 2016. The school plans to use the student’s hair samples to send them to Psychemedics Corp to conduct the testing. During the next school year, the tests are going to be voluntary, and then mandatory subsequently in the years to come. Testing will be done on the students in grades 8 to 12. Of the school’s 800 students, there are 370 in grades 8 through 12. 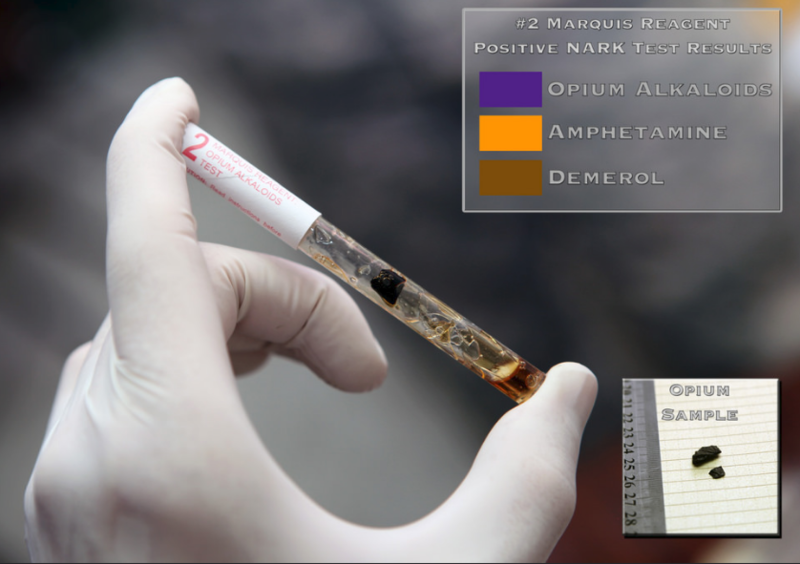 Psychemedics Corp will handle the testings, and results are returned within a few days of examination. The analysis will test for 18 different drugs, although alcohol is excluded, parents and guardians may request an additional alcohol screening as well. Brookstone hired Lester just a year and a half ago from St. Paul’s Episcopal School in Mobile, Alabama, where drug testing has been used for the last 12 years he said. The program’s focus is to benefit the health and well being of it’s students, while identifying those at risk of substance abuse disorder to work with parents and healthcare professionals to get their child the help that they need and redirect their path. “The daily news has made us all acutely aware of the significance and size of this growing crisis. We must be a part of the solution as we work to save children from this critical health issue,” Jason Branch, chairman of the school’s board of trustees, said in a statement. Lester says the reaction from parents at the school have been “Overwhelmingly positive” but also acknowledged a “few” parents who have criticized the policy. Most have been concerned about how the policy came about and how it will be carried out. He mentions that no parents have threatened to remove their child from the school because of the policy. The state of Georgia has had its own share of troubles with drugs, as with the rest of the nation, as opioid abuse and opioid related deaths continue to rise. Although this type of approach is rarely seen, it may be tool that could be used more widely, as addiction rates rise, the “outside the box” approach could make a great impact towards curbing the epidemic. This paired with the knowledge that by the 8th grade, 28% of adolescents have consumed alcohol, 15% have smoked cigarettes, and 16.5% have used marijuana, starting early in keeping parents aware could definitely make an affect against the opioid crisis.